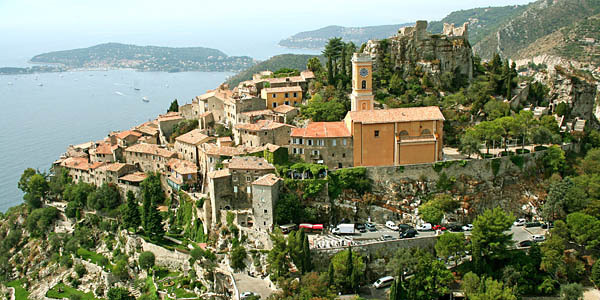 No part of the world says romance quite like the south of France. With its sparkling Riviera coastline, ancient villages and rolling hills awash with lavender fields and vineyards, the region is fluent in sunshine, slow living and spoiling seclusion. 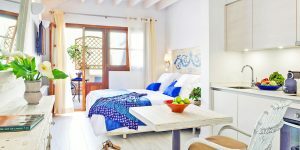 It’s also a doddle to get to, meaning you’ll spend less of your honeymoon travelling and more indulging in some of the best views and cuisine in Europe. We’ve found 5 boutique hotels that show off what makes this area the perfect post-wedding destination. 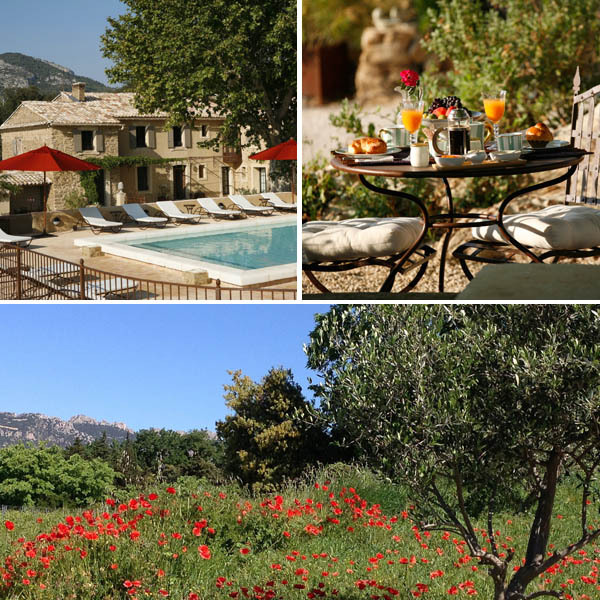 This beautiful farm conversion lies deep in the Luberon, within striking distance of some of France’s most iconic villages. Each seems to boast a world-class restaurant, as well as a captivating history and a host of cultural offerings (opera in a disused quarry, anyone?). But what makes this B&B extra-special is how supremely peaceful it is: no kids, no traffic, just the sound of birds and the breeze in the trees. 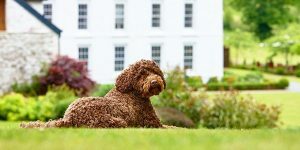 The gorgeous countryside stretches away from the garden, but if you’re feeling lazy you need do nothing more than stroll from the terrace to the pool, aperitif in hand. At first sight, you may think this place is all about the stunning views, which seem to extend from every part of the hotel. But once you sit down to dine, you’ll quickly realise that the food is pretty special, too. The presentation alone is a feast for the senses: think edible flowers scattered over your fish, delicate gold leaf on your dessert, and mini macaroons with your after-dinner tea. Outside lie a peaceful pool and a garden with double Balinese daybeds – perfect for a lazy morning before pootling off in the car to discover the seaside towns and gorgeous inland villages nearby. 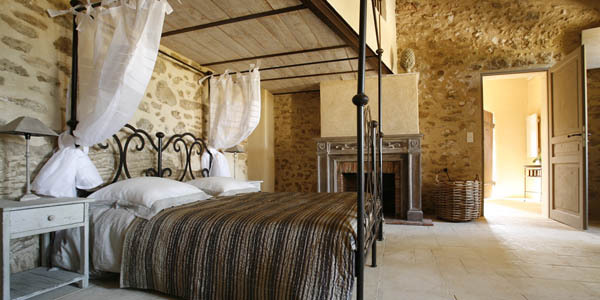 This zen-like Provencal B&B feels like the Holy Grail for France-loving honeymooners: an airy, design-focused 17th-century house above an unspoilt and very pretty village. With stunning views from the infinity pool and a small but perfectly formed spa, romance comes easily here. 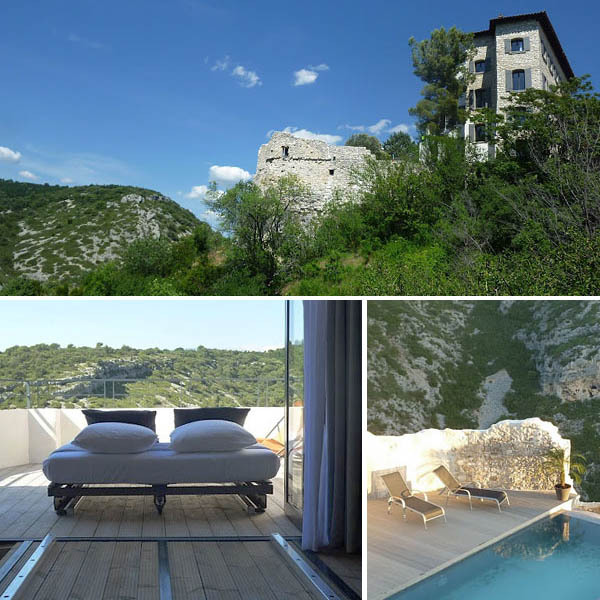 The real treat of Metafort, though, is Sous les étoiles – a beautiful room at the top of the building, which has a private roof terrace and a bed that can be wheeled outside. 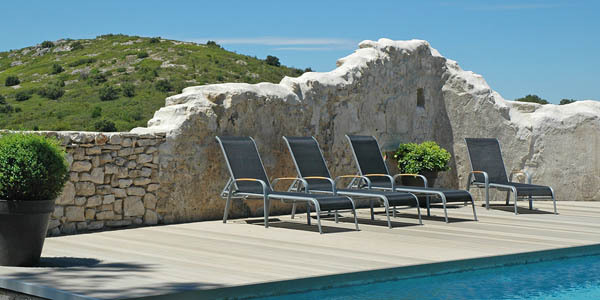 And what could be more magical than sleeping alfresco, under the twinkling stars? 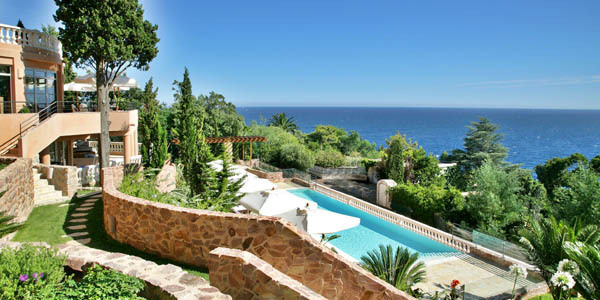 The French Riviera is a magnet for style and wealth, and Chateau Eza is a royal retreat befitting the scene. Think Michelin-starred food, gilded beds and jaw-dropping views – what better place to start married life? Once the winter residence of Prince William of Sweden, the 400-year-old chateau is now a fabulous restaurant and hotel filled with princely extravagances. The surroundings are nothing short of regal, either, having inspired such artistic royalty as Picasso, Matisse and Chagall. You might not associate romance with caves, but this Provencal farmhouse with rooms built into a rock face is a captivating testimony to their coexistence. Exposed stone walls, incredible bathrooms and cast-iron beds keep the interiors feeling rustic but indulgent – perfect for hibernating after a day spent sipping wine by the sparkling pool. The endless rows of vines you see around here are the vineyards of Beaumes de Venise and produce a wonderful, sweet Muscat wine. Take trips to nearby wineries for tastings, then savour the bottle you’ll find in your room as a perk of booking through i-escape. 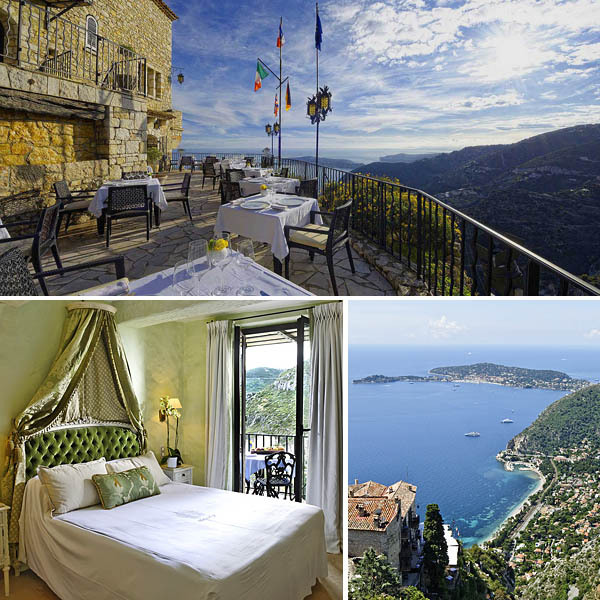 Check out all of our romantic boutique hotels in France.